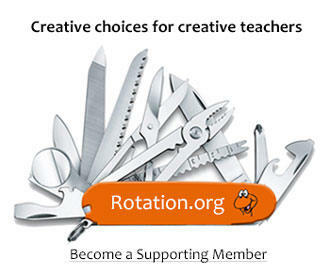 Rotation.org ModeratorA hard-working representative of Rotation.org a Supporting Member! Post your Sunday School science lessons and ideas for the Jacob stories, including Jacob and Esau, and Jacob's ladder here. Bible Sunday School lessons and ideas about Jacob and Esau -with science experiments, demonstrations, object lessons, magic tricks, presentations, etc. 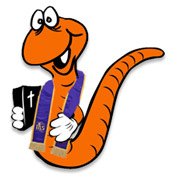 You are welcome to post your Sunday School lesson plans for the Jacob stories. Click "reply" at the end of this thread. Sherry DownsRotation.org Legend (500+ pts) a Supporting Member! 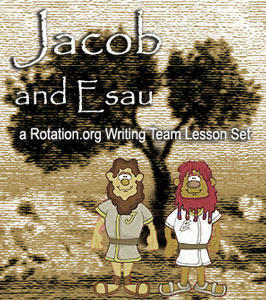 This year we did the unit Jacob and Esau. The kids enjoyed a real science lesson on how Jacob and Esau were twins, but very different. The teachers talked about DNA and made edible DNA from Licorice , toothpicks and colored marshmallows. It sounds rather complicated, but this was one lesson I sat in on and the teachers put in in terms that the children understood. The "hands on" making of the DNA made it understandable. (they only presented this to the older kids) I imagine this is a lesson that could also be presented with the creation story. We studied how God makes us each special. We all have different traits and abilities. Our genes make us who we are. Genes are made of DNA. DNA is made out of proteins......tiny puzzle pieces that control how our bodies work. We used marshmallows and licorice to make DNA models. Cytosine (green) and Guanine (orange) always stay together. Thymine (pink) and Adenine (yellow) always stay together.